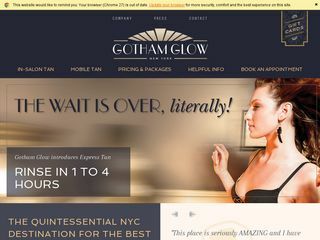 Gotham Glow – Tamar Vezirian is the owner and founder of Gotham Glow. She started her professional career 17 years ago in San Francisco, California. Offers Spray and Airbrush Tanning services in New York.